Blog What is Online Copywriting? Often when people ask me what I do I state that I perform online copywriting. It’s amazing how often people stare at me blankly, not having any idea what I am talking about. Indeed most people I know think that copywriting must have something to do with the type of copyright that you have in books, i.e. legal protection against theft of a document. I was slow to get into copywriting. Indeed I still don’t consider myself a natural copywriter. 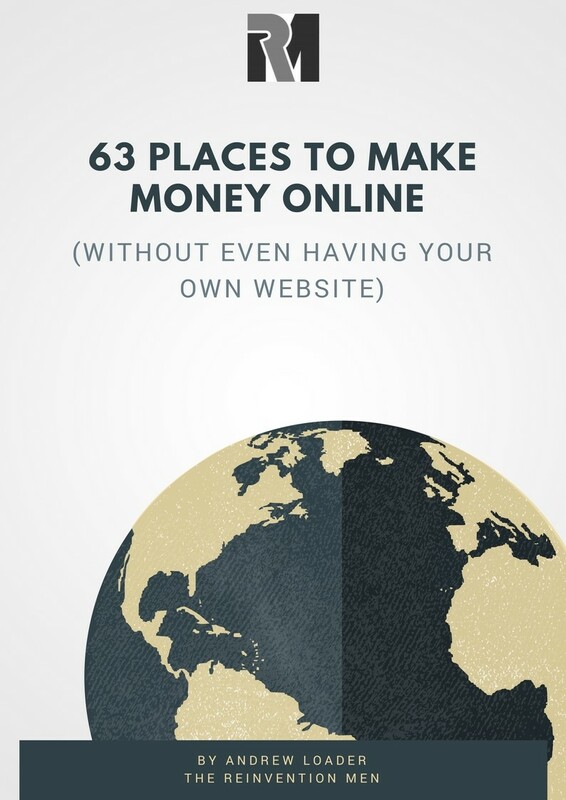 But if you are looking for a way to make money from home then online copywriting offers huge potential. So, What Really is Online Copywriting? Technically, the phrase online copywriting should be very clear. It means writing copy that appears online. When I say “online copy” here, I mean the words that you read on the internet. This includes all the words that people use on websites. It includes the emails that businesses send to people. This includes the words that appear in online ads. It even includes the words used on Facebook pages. Of course, nobody is going to pay you to write emails to your friends or write on Facebook about the latest funny thing your cat did. But businesses may well pay you to write emails promoting their products, or to write the words for the sales pages on their websites. They may even pay you to write ads to go on their Facebook pages. Online copywriting can be challenging. This is particularly so if you are using your writing to sell. I find it much more difficult than writing blog posts. 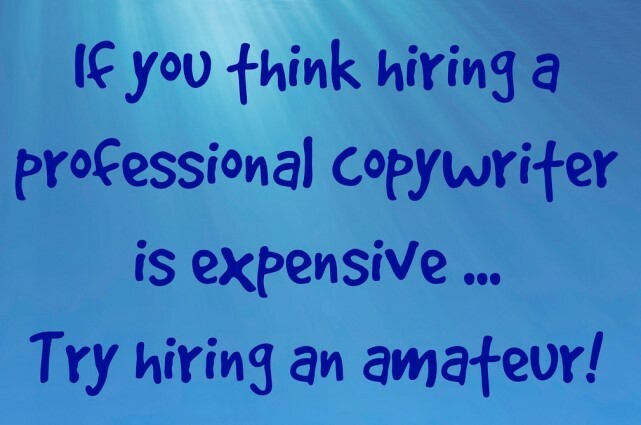 There are quite a few jobs advertised online for online copywriters. And the better you are at crafting copy, the better your pay. The opportunity for good online copywriters is virtually limitless. There is a common misconception that if you want a new website you go to a web designer to completely create it for you. Sure he will give you a nice looking site. It will look attractive and have all the bells and whistles you need. But the typical web designer will not be able to fill in your site for you. He will not be able to write all the content that you need for your site to make a statement. Better web designers, of course, know this. They employ or work in partnership with copywriters. For instance, I often do online copywriting for a New Zealand business that creates websites for its clients – Long Table. But Martin Sumetzberger of Long Table does more than just design websites. He markets them as well. As a Marketing-Sales Consultant Martin knows the importance of having well-crafted online copywriting on his clients’ websites. There are quite a few steps required in creating a quality website. Obviously, there is the designer who puts together the look of the site. There may be a separate coder to create it, either from scratch or using a content management system like WordPress. Larger sites will have an Infomation architect who organises the site and ensures that it fits together in a logical manner. And then there is, of course, the copywriter – who crafts the actual words on the site. While some people can take on a mixture of these roles, you can’t ignore any one of these skills. Most people will be better at some parts than others, which is why any large sites are created by a team of people with complementary skills. One of the roles I referred to above was that of the information architect. This person looks at a website from the big picture view. He looks at a website as a whole – as a collection of pages and posts that tell the complete story of an organisation and its website. To be honest, if you are a good copywriter you think in this same way. In practice, you don’t write a web page in isolation from everything else. You construct your copy with thought to how any particular page fits into the entire site. You need to do this because every page on a web page links to somewhere else. A website is truly like a giant spider web. When you write online copy you need to think about the user experience. You should write in such a way that the user will be entertained, informed and gain value from reading your copy. This means that a good online copywriter adapts their copy to be perfect for the types of people who will use a particular website. You do need to be careful when looking for online copywriting contracts. UpWork usually has quite a few. You need to avoid the low-paying slave-shop type jobs you often see there, though. Better paying jobs are available if you are patient. But you will probably need to upskill yourself first unless you have already gained experience in online copywriting. One organisation that provides excellent courses is AWAI – American Writers and Artists Inc. Despite their name, you do not have to be American to buy their courses. I have bought several of them and found them to be invaluable. Are You Looking For an Online Copywriter? If you are after somebody to craft some online copywriting for you I am often happy to take on new clients. Send me an email at a.r.loader@gmail.com.